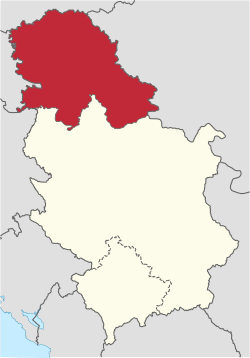 ^ Autonomous Province of Vojvodina. vojvodina.gov.rs. ^ Václav Blažek. On the Internal Classification of Indo-European Languages: Survey (PDF): 15–16. [October 20, 2010].